Pedagogical tools used in teaching music cognition concepts. 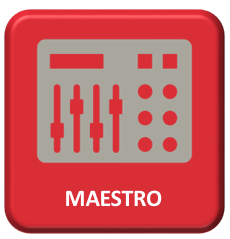 Download and use the official MAESTRO (MAPLE Lab Auditory Exploration Suite for Teaching, Research, and Observation) software tool for explore sound. It features several tools useful for classroom demonstrations of sound, including interactive demonstrations of the “pop-out” effect, the relationship between spectral structure and timbre, as well as differences tones. Additionally, it features a tool for illustrating the critical role of temporal changes in overtone intensity in timbre perception. 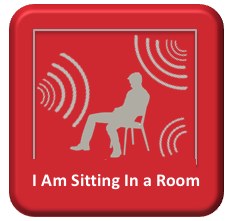 Alvin Lucier’s landmark I Am Sitting in a Room (1969) vividly illustrates basic principles of architectural acoustics. By recording and then iteratively re-recording a short statement within the same room, the composition gradually changes until it reflects the resonant structure of the room itself. 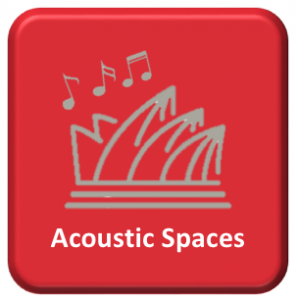 This 4 min video with excerpts from the full 45 min performance includes written commentary on the acoustical changes that has been helpful in illustrating its main principles in courses at McMaster. Students in the Music program’s course Psychology of Music complete a project exploring different acoustic spaces. This entails recording a short musical performance in three different venues, then connecting what they hear with basic principles of architectural acoustics discussed in class. This collection of past projects serves as a sample for future students, illustrating the diverse ways in which students have completed this assignment. 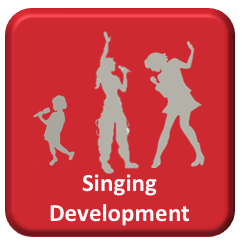 For this assignment students sought out YouTube videos of children singing at different ages, then connected what they were hearing with developmental milestones for singing discussed in our textbook (Tan, Pfordresher, & Harré, 2010). McMaster’s Music Cognition Specialization features an intensive three course sequence covering range of topics. As these courses are open to all students (regardless of musical background), they include a series of online lessons and practice exercises based on the wonderful resources provided by musictheory.net. 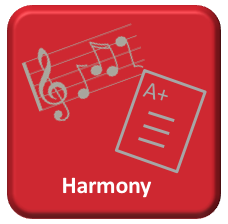 A short quiz early in the course allows students to demonstrate facility with these concepts, either through mastery of the modules or through their prior musical experiences.